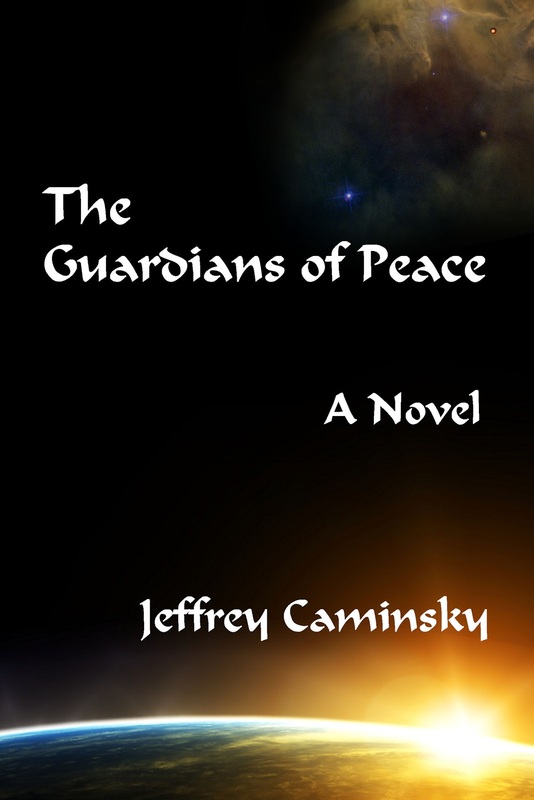 New Alexandria Press is pleased to announce that the Kindle version of Jeffrey Caminsky's latest book, The Guardians of Peace, is now available on Amazon. The Guardians of Peace is the fourth and final book in the science fiction adventure series detailing the life and times of Roscoe Cook, a native of an obscure planet on the edge of Terra who leaves home to seek adventure in the grander Universe beyond. A gifted pilot and navigator, he joined Terra's Cosmic Guard as a young man, hoping to explore the galaxy; in the end, he returns home to help his planet in a desperate struggle to save human civilization from itself. Other books in the series include The Sirens of Space, The Star Dancers, and Clouds of Darkness. All are available in print and in e-book formats, and all are available on Amazon.